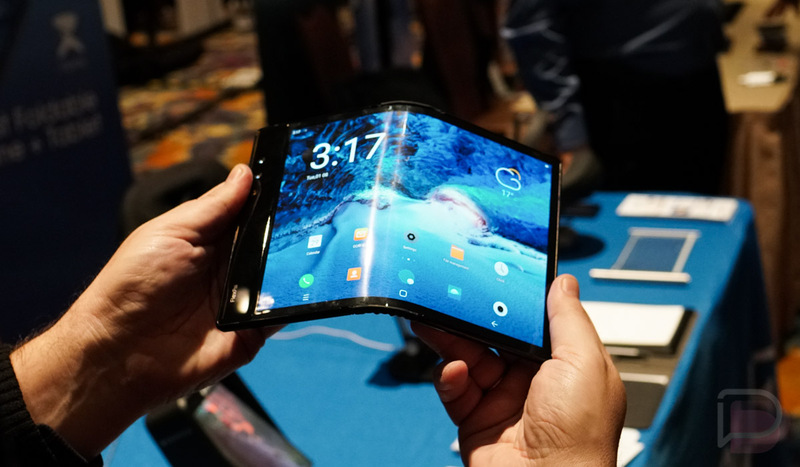 2019 is the most definitely the year of the foldable phone. The wireless industry wants it to be 5G, but device makes have decided that the overhype there can wait while they get crafty with design. Huawei is the latest company to tease something that’ll fold, thanks to a teaser posted to Twitter that has announced an MWC unveiling of some type. The image says they are “Connecting the future,” and clearly shows a phone with a hinge that is folding together. There isn’t much else to take from the picture, outside of the date (February 24) and the crooked Huawei logo that isn’t centered in the bottom V-shape. Is that bugging anyone else or just me? Huawei will join Samsung and Xiaomi as early foldable phone makers. Samsung is thought to show a working foldable at its Galaxy S10 event on February 20, while Xiaomi has teased a working prototype. 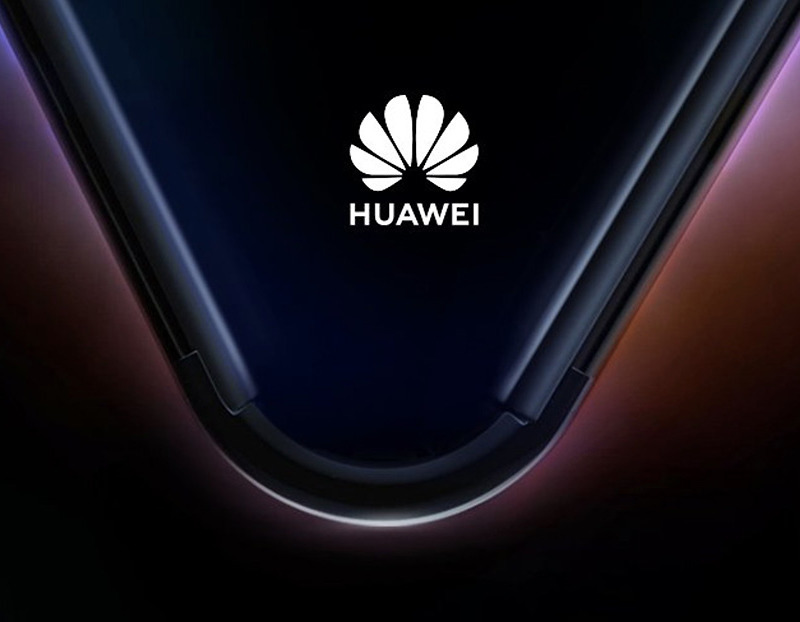 The glowing outer edge here might suggest that Huawei will use a foldable design closer to Flexpai’s recent prototype rather than Xiaomi or Samsung’s. Let’s just hope that Huawei hinge is implemented better than this one. Excited? Do you still barely care about foldable phones?